The USA is no small fry. Spanning four time zones, 50 states and vast cultural differences across regions means the USA has to be treated as a series of regional markets, with different characteristics and business practices. We can bring you market intelligence on the ground. Backed by the support of our GlobalScot network and trade experts in Boston, Chicago, Houston and San Jose, we’ll ensure your business can take full advantage of the enormous opportunities across all States. Discover which US states offer the best opportunities for your company and get practical tips and guidance to help you set up, grow and develop your business in the USA. 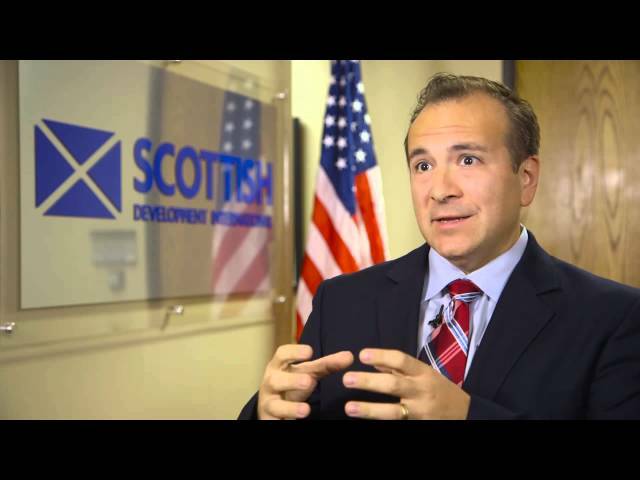 With support from our partners, Scottish North American Business Council (SNABC), the Council of American States in Europe (CASE) and the US Consulate General in Edinburgh, we’ll offer you valuable insights into the USA’s market potential and access to their extended networks for advice and support. 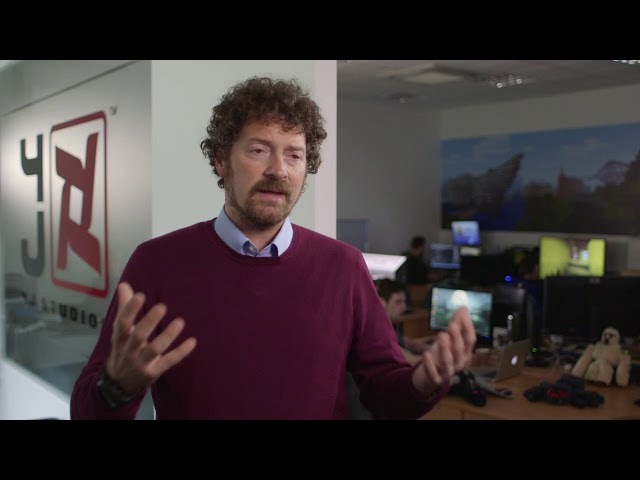 "From a very early start we had huge Xbox support around things like the E3 Electronic Entertainment Expo in Los Angeles, we had a massive Scottish presence there supported by Scottish Enterprise, every year." Got any questions growing your business in USA markets? Our export advisers are here to help. © Scottish Enterprise 2019. All rights reserved.